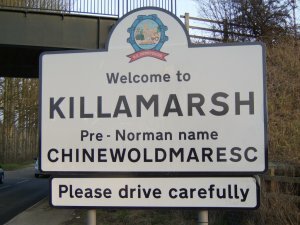 Killamarsh is well served by a variety of clubs and societies that provide leisure and cultural activities. There are a number of specialised clubs such as Killamarsh Kestrels Running Club, Bowls, Knit and Natter, Over 60's Club and Women's Institute to name but a few. The Young People are also catered for with the usual Scouts and Brownies as well as sports. There is a Youth Club located at the Community Campus.